We meet at the Clinic or on the river the 1st & 3rd Wed.s at 9:30 AM. 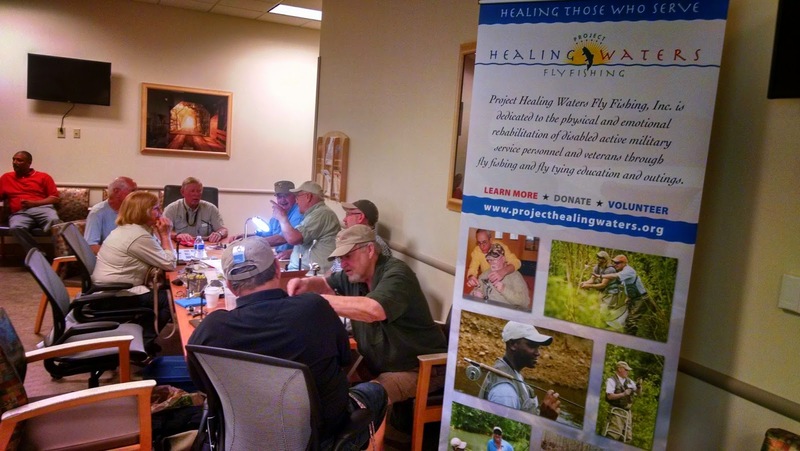 It's a privilege to meet with our Vets & we always have a great time. If you would like to help out, please contact Ron Thomas.